In 2016 we produced only 560 bottles for our first edition… numbered and signed one by one…we managed to ship these worldwide really… someone even had to wait for the 2017 edition, and someone will even have to wait for this year’s! Anyway, we hope to have made some good and to have gifted those who have bought it, or had it as a gift, with unique and special moments. After the success of our first edition, which was sold out in a flash, we decided to double on last year’s production in order not to disappoint those who were still longing to try it. In 2017 we produced 1090 bottles, and we sold all of them! 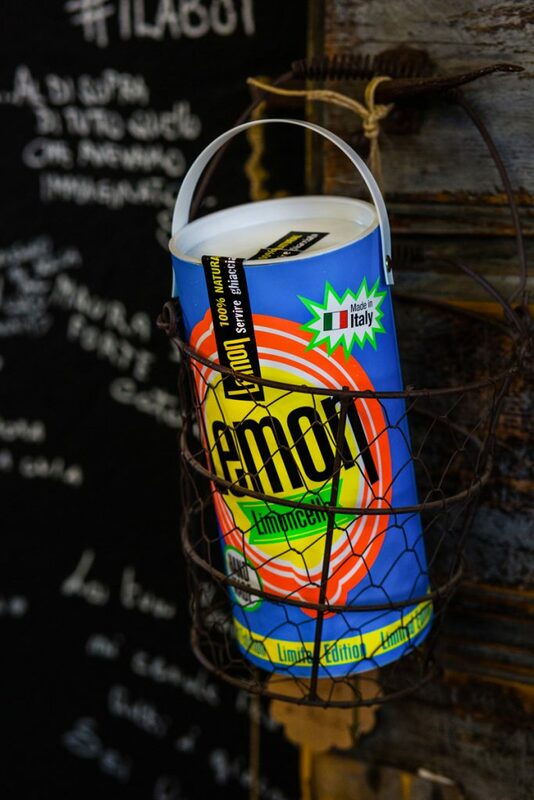 We are very happy and extremely proud to see our Limoncello has been a big hit. We are now working on the new 2018 edition. This is my very own take on an extraordinary liquor. 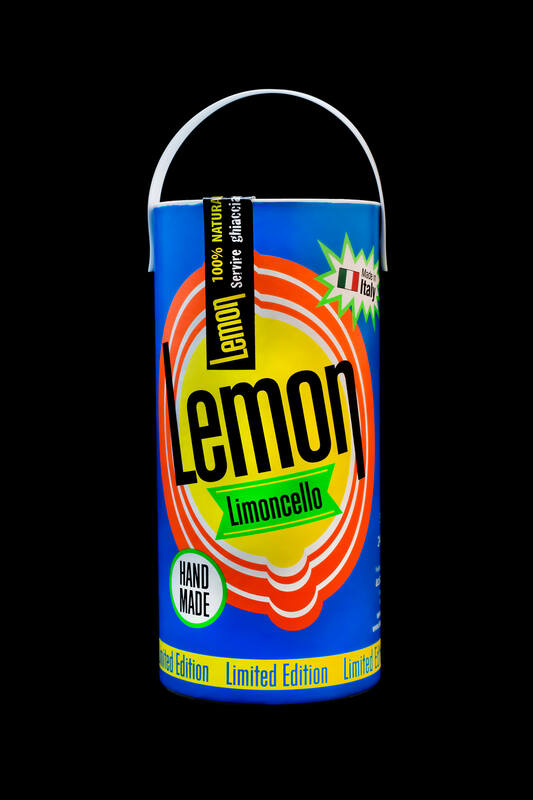 I have put my heart, soul and total respect for the ingredients into it, starting with the lemons – the real ones, the Limone Ovale di Sorrento IGP. These lemons are handpicked in the sun-kissed citrus groves of Sant’Agnello, in the Gulf of Sorrento. Only the medium-sized and large ones (weighing at least 330gr), featuring a thick yellow peel, are selected and sent on to our laboratory the same day they’re picked. That is why on the very next day, when they are still so fresh – that’s essential! – I wash and pat them dry one by one, without rubbing them, so as not to spoil the precious essential oils contained in the peel. These oils are what gives the Limoncello an intense aroma and a very persistent taste. I remove the peel by hand and I immerse it in a special alcohol that is very delicate in taste, made in Italy with the finest quality grains. Then I add refined beet sugar, PANNA glass bottled spring water from the PANNA springs in Tuscany, and last but not least, a few leaves from a special plant that grows spontaneously in my father’s garden. Those are the very special ingredients that make my juice unique. I use more than two kilograms of lemons to produce a bottle of this shiny gold essence with green undertones. That’s why in the bottle you will find the lemon peel – eat it, and you will know why these lemons are so special. 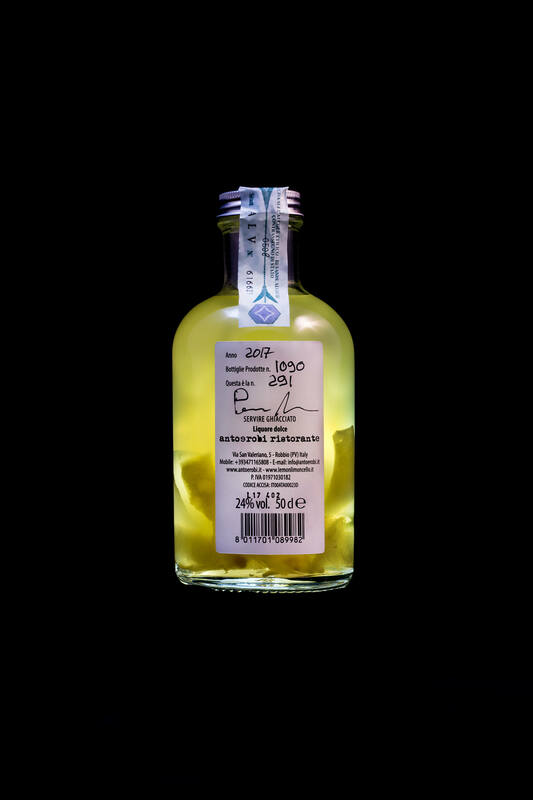 It takes six months to produce my Limoncello, and if in the bottle you happen to find an oily coat, or sediments coming to the surface, this is simply due to the fact that the liqueur is left unfiltered, allowing the peel aroma to stay consistent in time. This is yet another proof of the love that I put into keeping it intact and genuine. I am totally against employing preservatives and colourants. Keep the liquor away from heat and light to ensure that it always tastes incredibly fragrant. 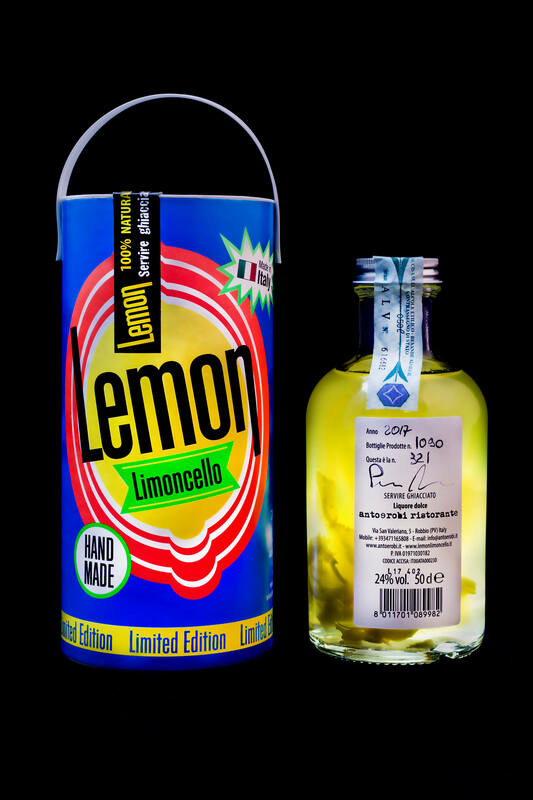 The Limoncello is best enjoyed at a temperature of 16 to 18 degrees. “I wash the lemons and pat them dry one by one, without rubbing them, so as not to spoil the precious essential oils contained in the peel. These oils are what gives the Limoncello an intense aroma and a very persistent taste. Fill out the form below to send us your details and let us know how many bottles you would like to buy. We will get in touch with you as soon as possible.